Sue Pavey lives in Blackheath, South London and is married with two grown-up children. Her venture into writing began in 2012 when her first children’s picture book ‘The Alphabet Friends and their Animals’ was published. A year later Sue had an idea to write a series of books based on her own little West Highland Terrier called Charlie and in 2014, working with illustrator Eleni Demetriou, the first book in the series “Charlie Dog” was published. The book has received great reviews from the national & local press, along with positive endorsements from celebrities such as HRH Duke & Duchess of Cambridge, Robbie Williams, Elton John and Actor Gabriel Vicks to name just a few. 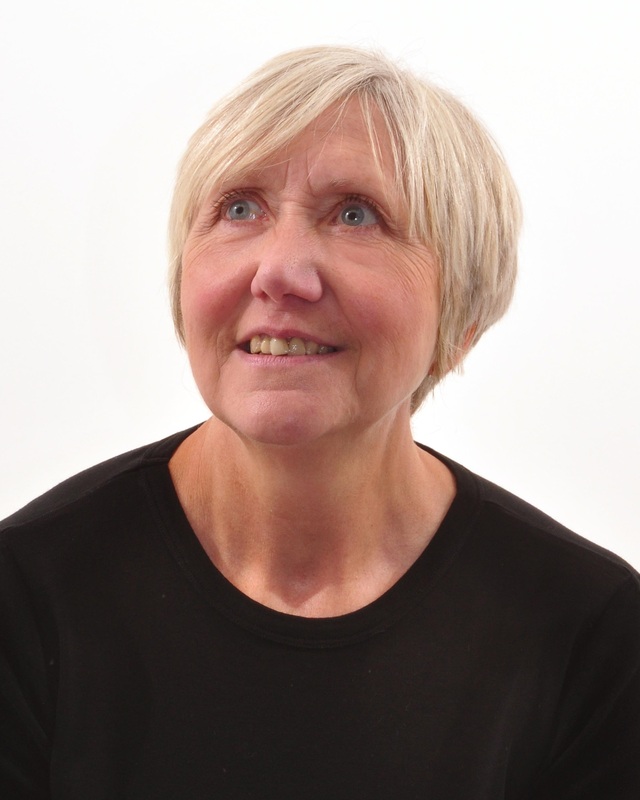 Sue is an active member of her community and carries out story readings at the local schools throughout the year. “Charlie Dog” has a great social media presence and has a YouTube page, Facebook and twitter page too. Sue Pavey’s own website will be live this 2017. Sue hopes children will continue to love following the adventures of “Charlie dog” in the many books still to come.